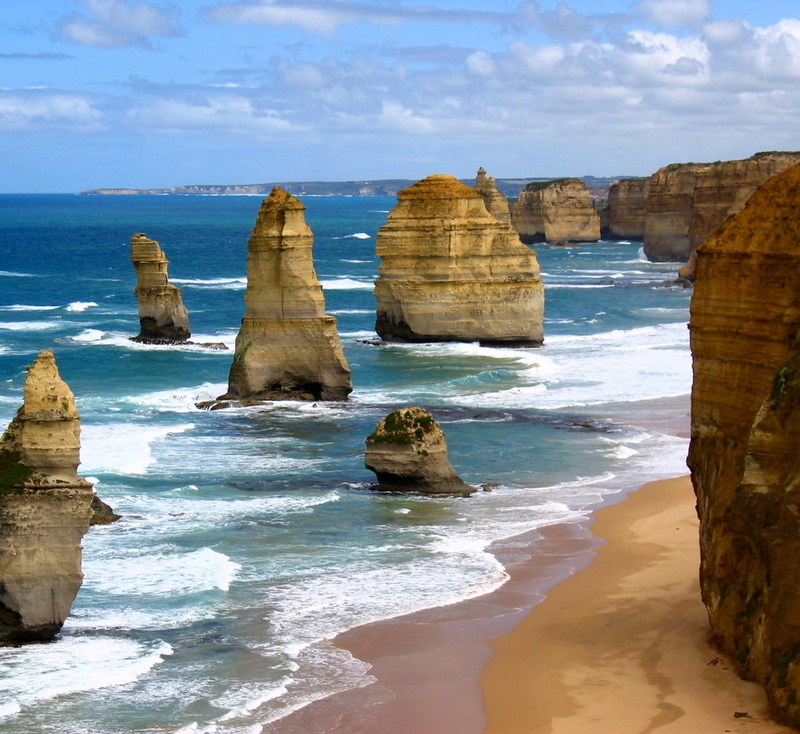 One of Australia's most famous drives, the Great Ocean Road snakes along the south coast of Victoria from Airey's Inlet to Warrnambool and Port Fairy, five hours to the West. 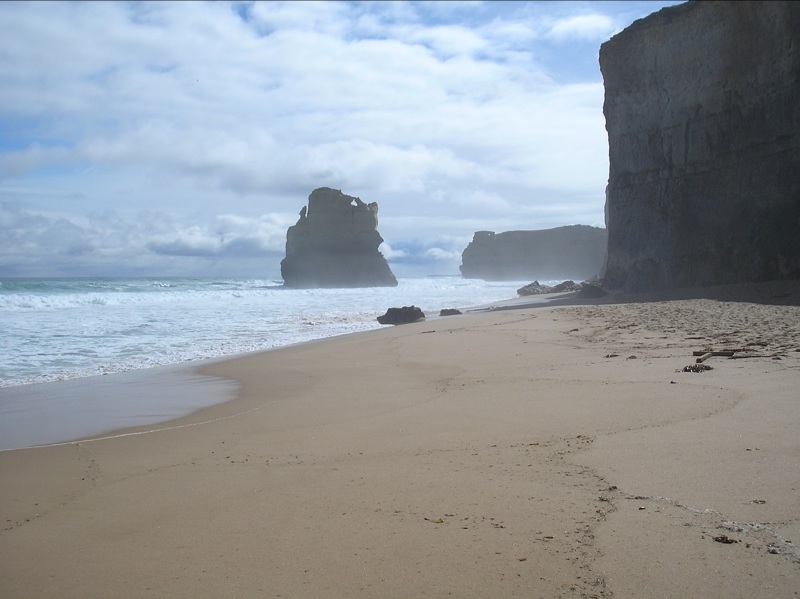 The road cuts across a spectacular landscape of dramatic cliff tops, temperate rain forests and wild ocean beaches, and meanders through a number of beautiful seaside towns. Built by hand between 1919 and 1932 by returned servicemen of the Western District, the Great Ocean Road is the world's largest World War I memorial and a considerable feat of engineering.